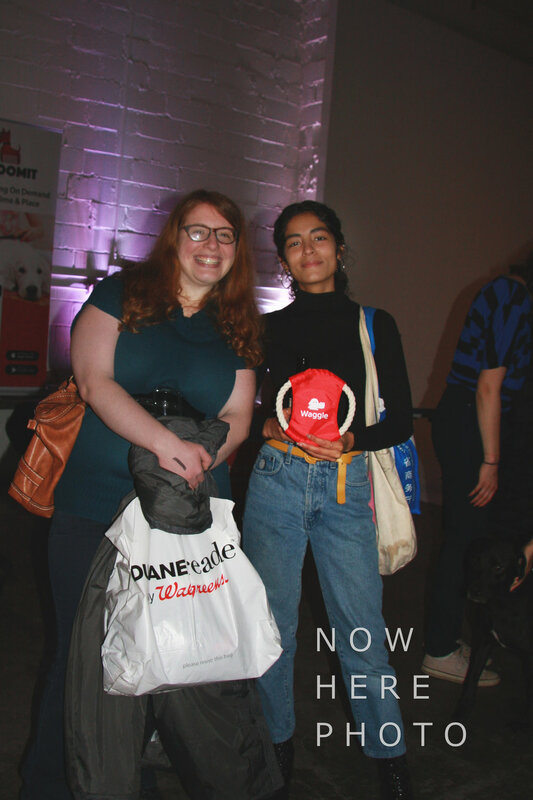 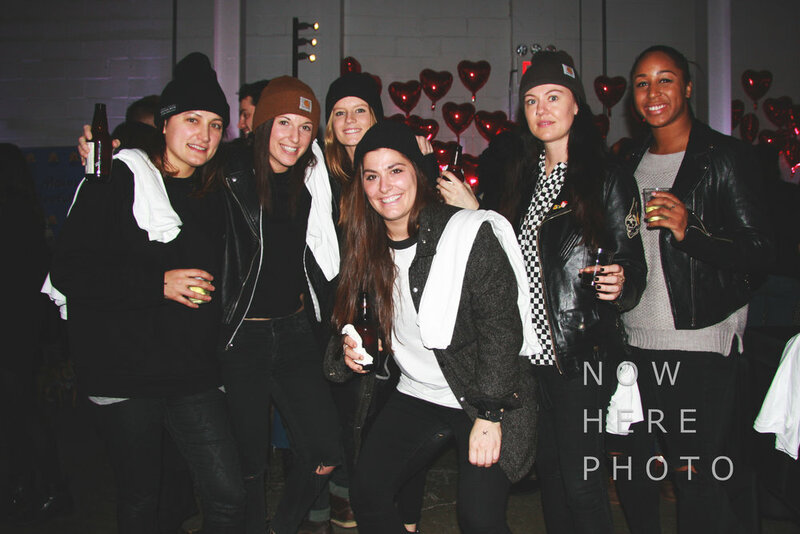 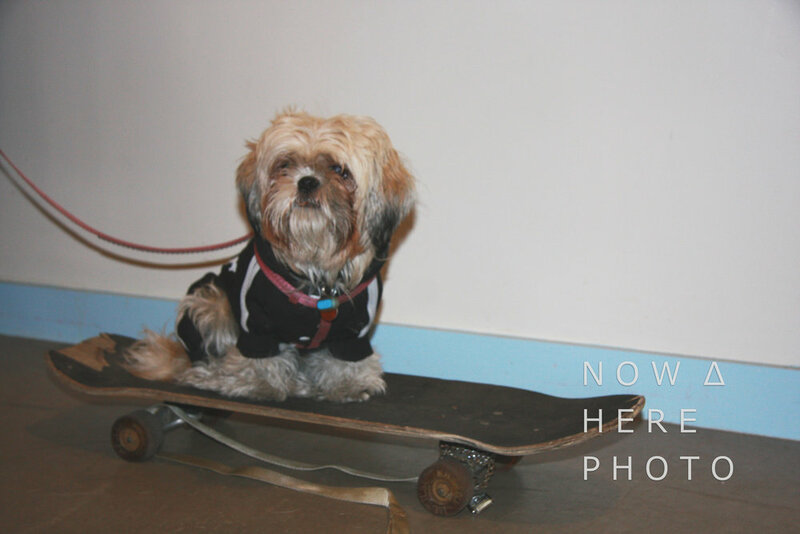 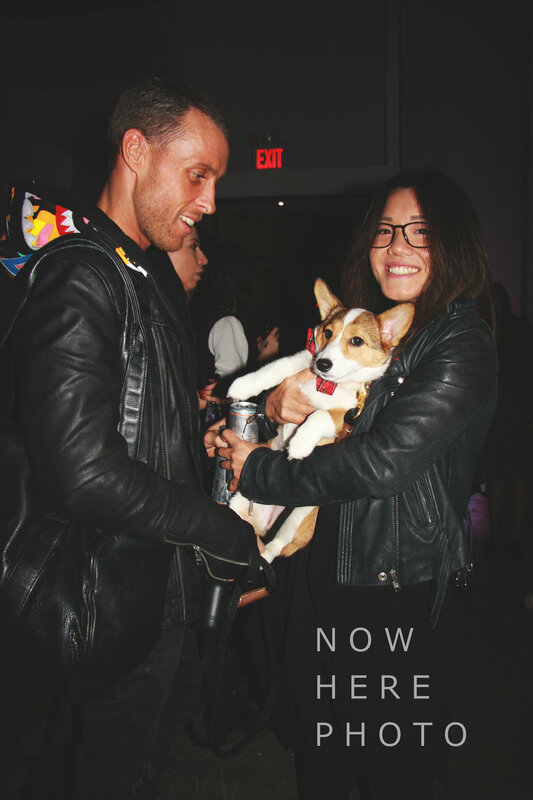 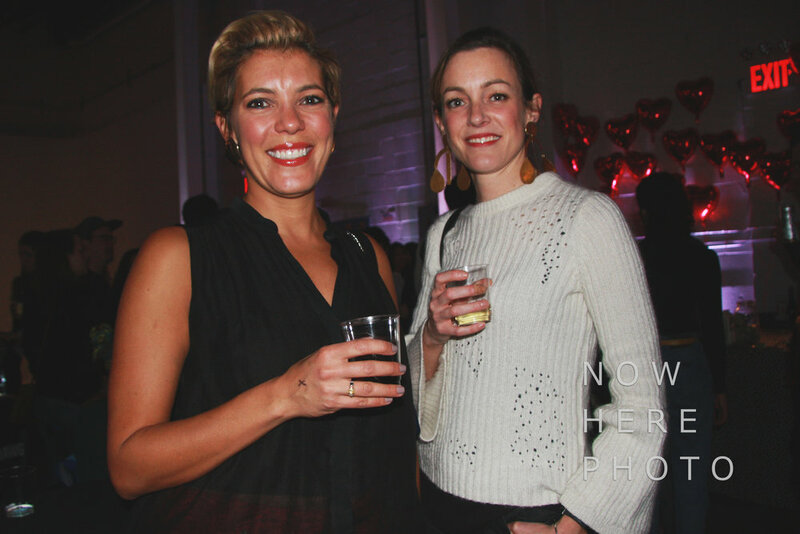 340 people (and nearly as many dogs) celebrated the launch of Dig - The Dog Person's Dating App on Saturday, February 10 in Brooklyn! 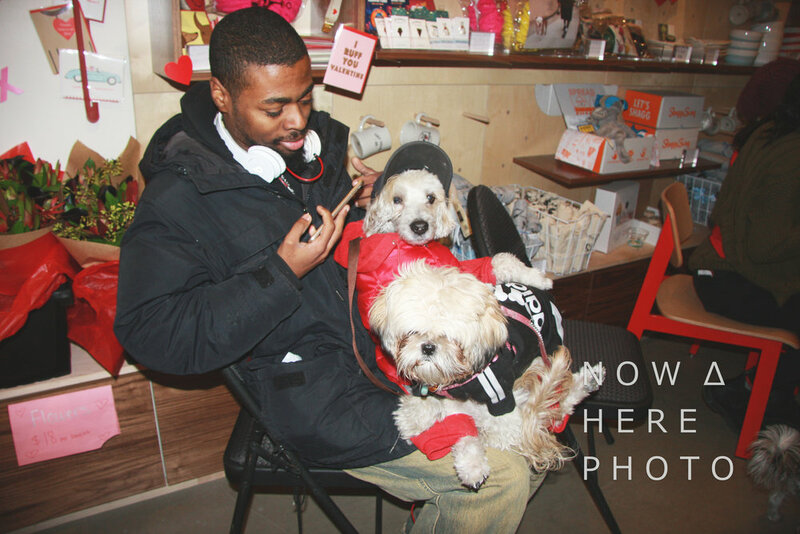 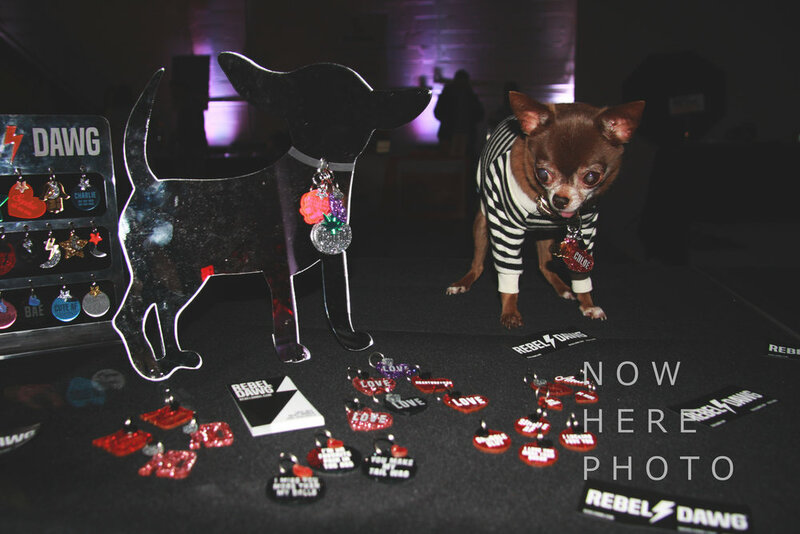 Two dozen pet businesses offered free product and treat samples, pups from multiple animal rescue groups gave out free kisses, and more! 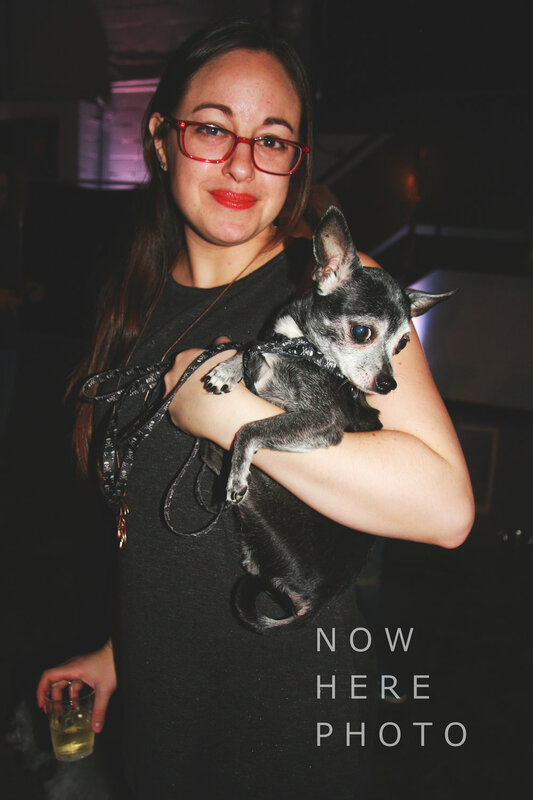 Owners and their pups settled in for an entertaining night of the Westminster Kennel Club Dog Show at New York's only dog-friendly cafe Boris & Horton on Tuesday, February 13. 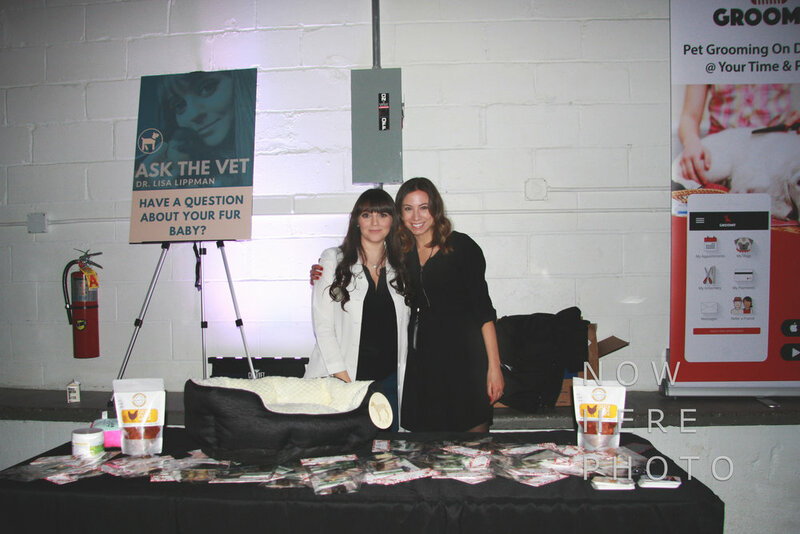 Humans enjoyed wine and cheese as everyone celebrated the win of underdog Bichon Frise Flynn! 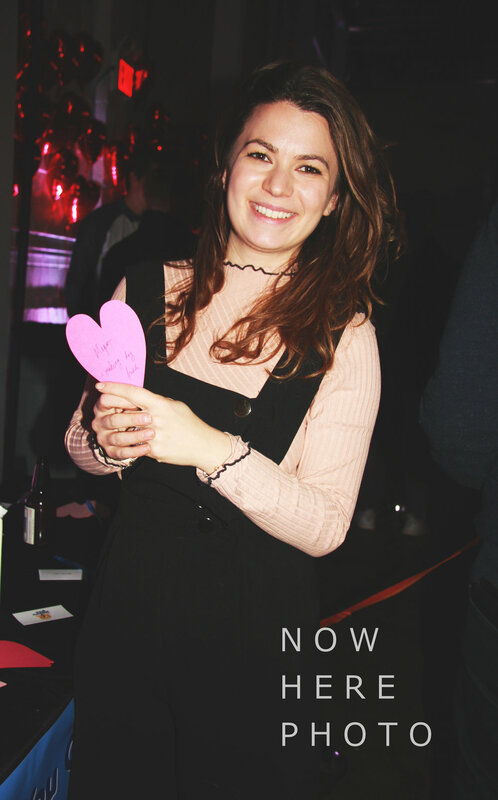 Love was in the air on Valentine's Day! 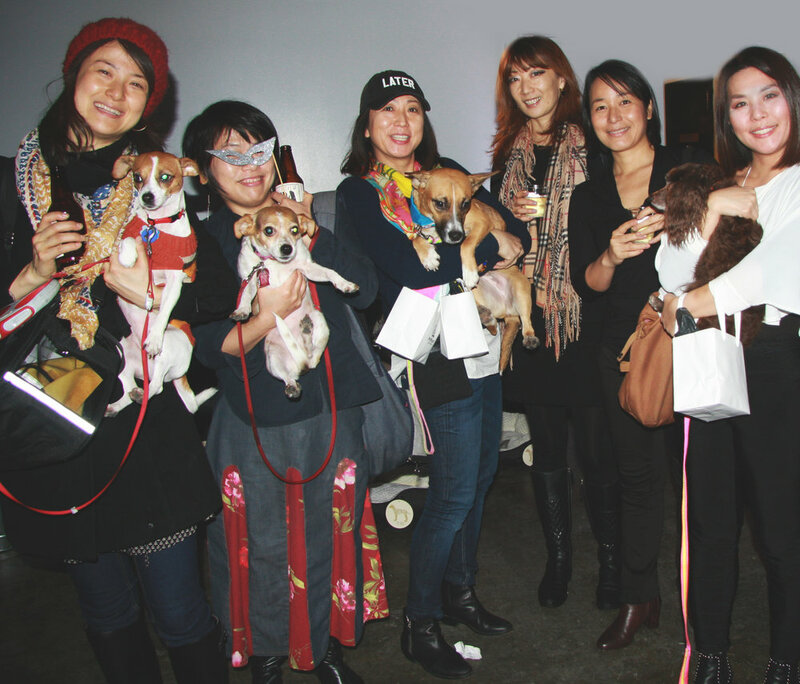 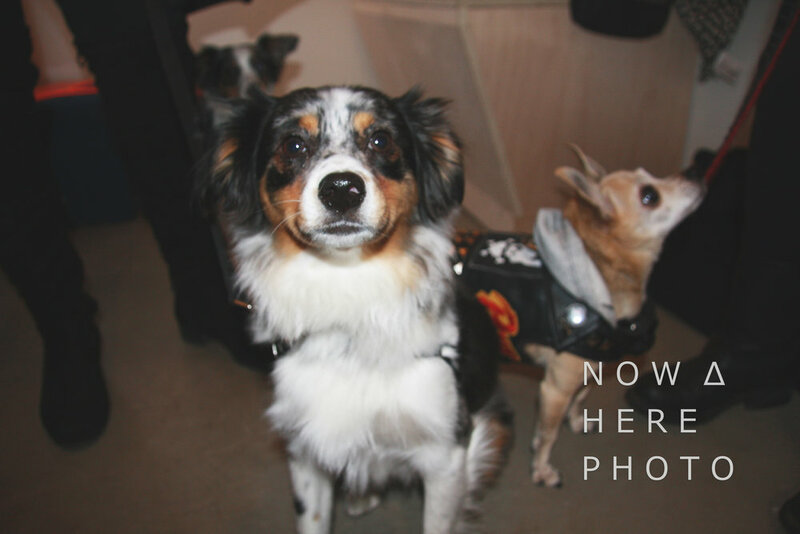 A dog-loving group gathered at D Pet Hotels in Chelsea for a night of wine and chocolate (out of the reach of pups!) 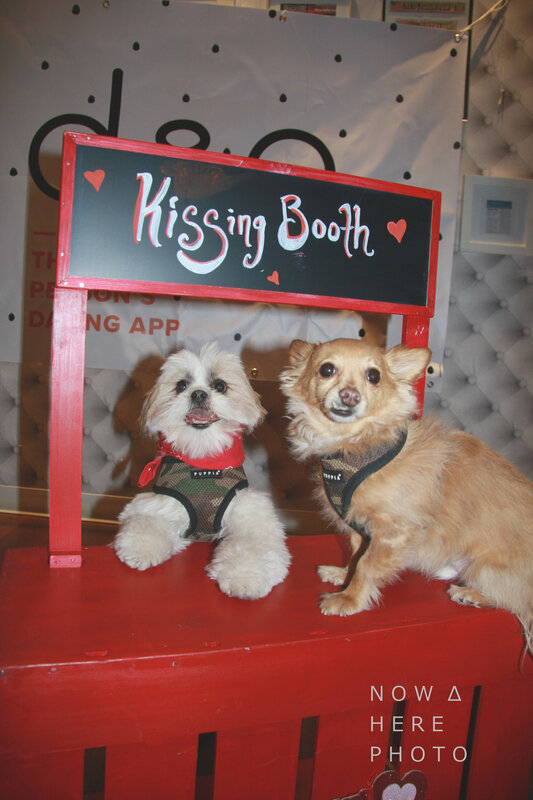 Pups got their glamour shots taken at the kissing booth so they could spice up their Dig profile pictures and were spoiled with treats.